Documentary following the First Minister of Wales, Carwyn Jones, during his final months in office. With unprecedented behind the scenes access, the film shows him and his team preparing for the spotlight of First Minister’s Questions. Cameras follow him to key meetings in a turbulent time for politics in Wales and beyond, uncovering what it is like to be First Minister. The frustrations and the challenges are clear with austerity dominating budget discussions; the fall-out from the referendum on leaving the EU; and not least, the tragic death of his friend and colleague Carl Sargeant. 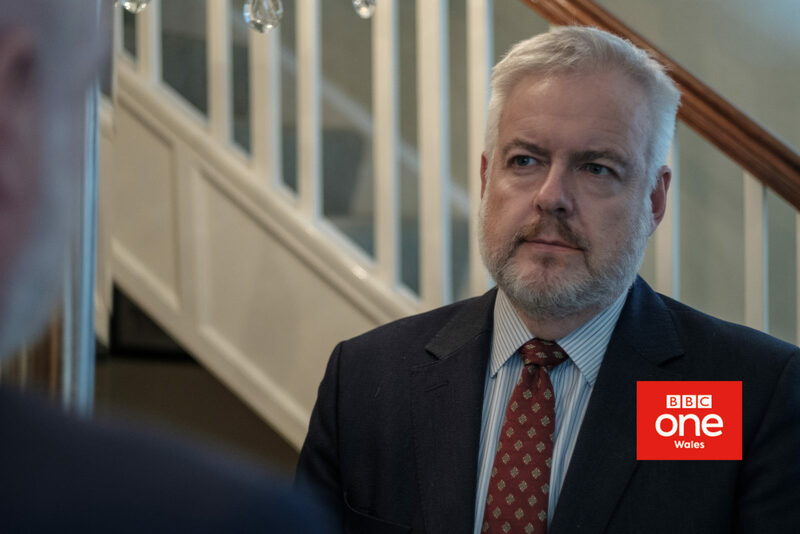 The film goes behind closed doors both at home and in the Senedd to film Carwyn Jones on and off duty, reflecting honestly on the highs and lows of nine years in office.